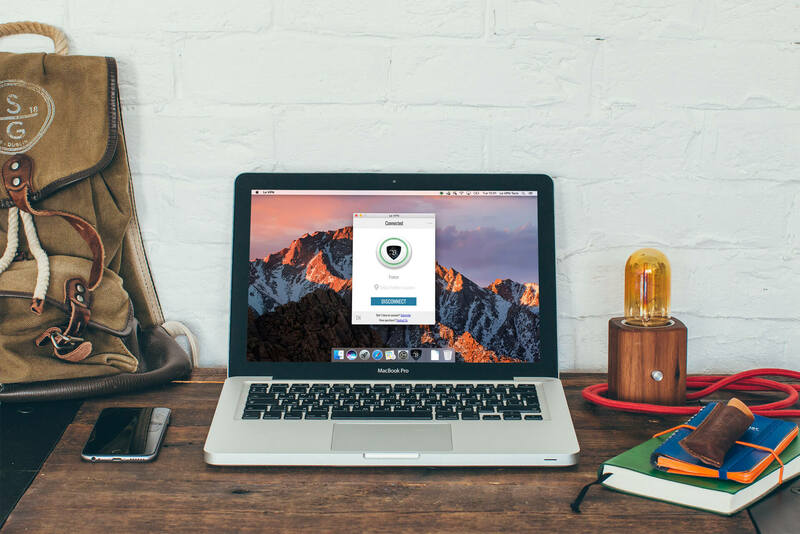 Internet anonymity has never been so quick and easy thanks to Le VPN’s anonymous VPN service, which enables you to hide behind one of our VPN servers with just one click of the mouse. Because our servers are located in multiple countries, your real network information is carefully protected when you access the Internet through our VPN. 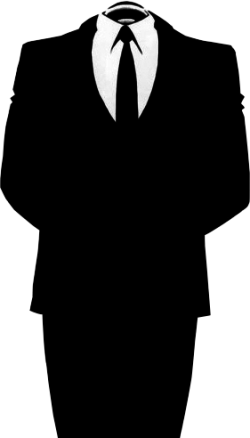 Thus, you can download anonymously. When using our VPN service to browse the Web or share data, no one will be able to trace your location and any lookup attempts will be blocked or simply impossible to perform. This is because your Internet traffic is routed through our multiple servers located in different countries — you will appear to be in whichever country the server is located to anyone trying to find out where you are. When connected, your network information is overwritten by that of the VPN server. Recent news stories have illuminated the lack of confidentiality that exists in the world. However, you should still be able to browse the Internet without worrying about someone looking over your proverbial shoulder. What you search for is private, and it should remain that way. With Le VPN, third-party intervention is impossible, as a highly encrypted channel between our servers and your Internet connection keeps your identity safe and anonymous. Le VPN does more than simply keep you anonymous while surfing the Web. When making use of our VPN servers, all of your traffic is rerouted through our protected channels, meaning that your software and network interactions are also kept secure. Your digital footprint belongs to you, and you shouldn’t have to reveal any of it if you don’t want to. By making use of our VPN servers, you don’t have to. Everything you do online remains confidential, and you can share data, communicate or simply browse the Internet knowing that no one can see what you’re doing. Le VPN ensures that the integrity of your digital anonymity is never compromised. Contact us today to learn more about how VPNs are vital to those wishing to fortify their virtual security.